Kamianka-Buzka [Кам’янка-Бузька; Kam'janka-Buz'ka]. Map: III-5. City (2011 pop 10,921) and raion center on the Buh River in Lviv oblast. It was first mentioned as the village of Dymoshyn in 1406. In the 1440s it was renamed Kaminka, and in 1485 Kaminka-Strumylova, after Yu. 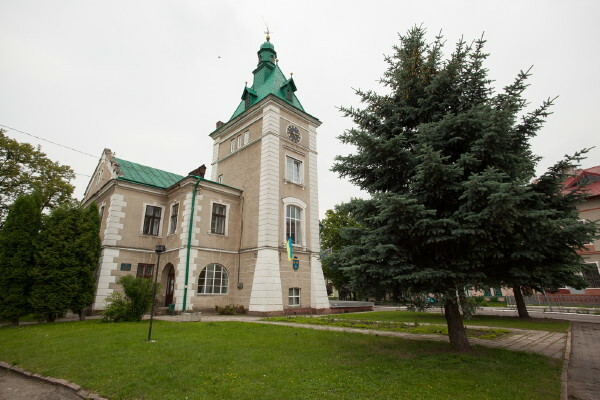 Strumylo, Lviv’s palatine and the town’s former starosta, who had a castle built and obtained the right of Magdeburg law for the town in 1471. 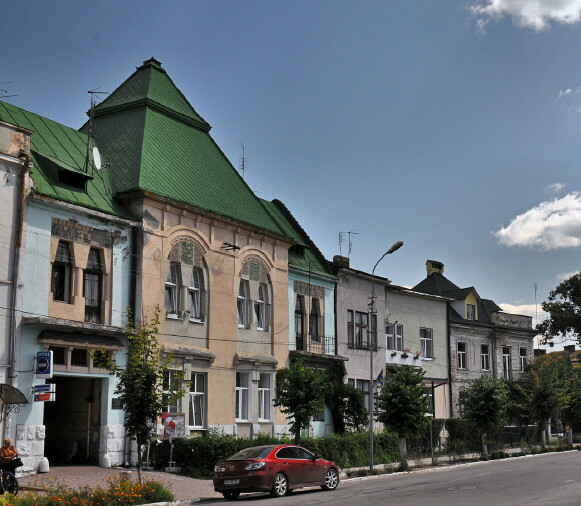 The town became an important crafts and trading center situated on the trade routes from Kyiv and Volhynia to Lviv and Poland. 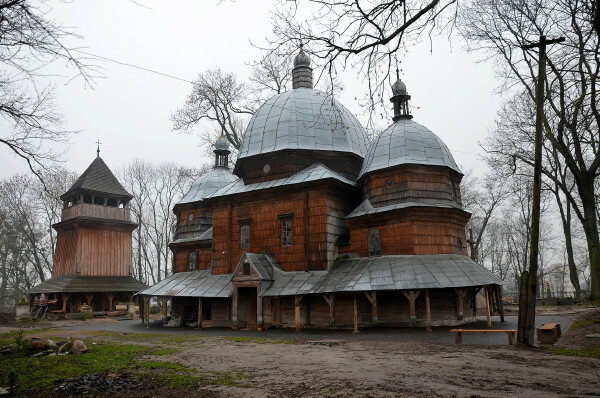 It was destroyed during the Cossack-Polish War of 1648–57. Under Austrian rule it lost the right of Magdeburg law in 1786 and declined. From 1867 to 1939 it was a county center. It had a Prosvita society from 1892 and a People's Home from 1911. In 1939 its population was 9,600 (3,100 Ukrainian, 3,850 Jews, and 2,550 Poles); 5,830 (including virtually all of the Jews) were killed during the Second World War, and 3,200 were forcibly taken to work in Germany as ostarbeiter. Under Soviet rule it received its present name in 1944. Parquetry, lumber, clothing, linen, bricks, and food products are made there. 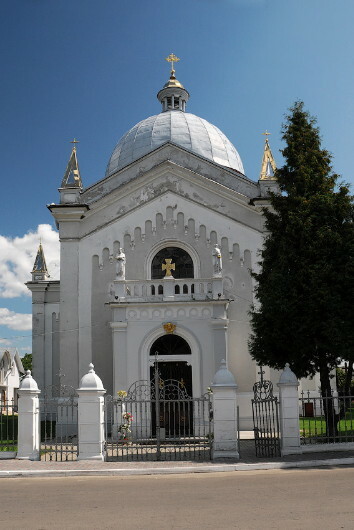 The city’s Church of the Nativity of the Virgin Mary (1882) and wooden Saint Nicholas’s Church (1667) have been preserved. The Basilian Sisters’ Annunciation Monastery existed there until 1782.